We seek to share the love of God with all people. 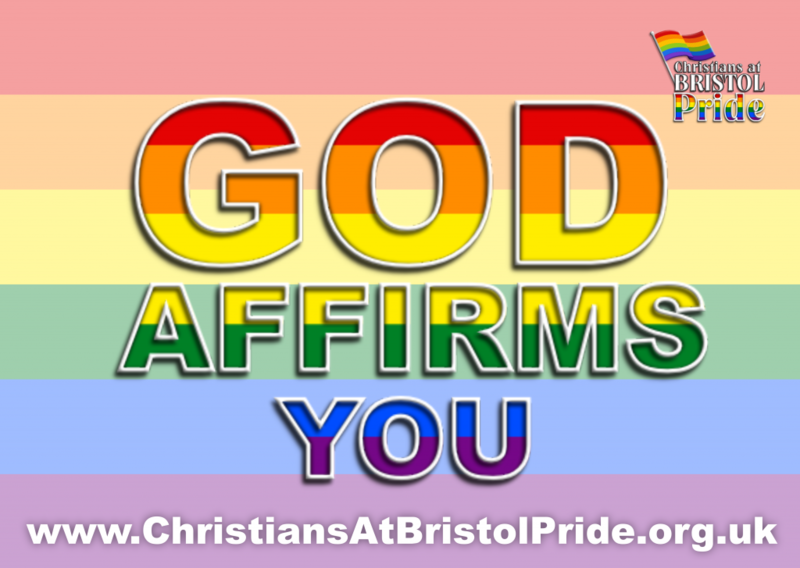 Christians at Bristol Pride is affirming of all LGBTQIA+ people and communities. Enjoy exploring this site and we pray that you will encounter more of the grace and love of God through our work. Copyright © 2019 Christians at Bristol Pride. Powered by WordPress. Theme by Colorlib. Website development by Thomas Preece.